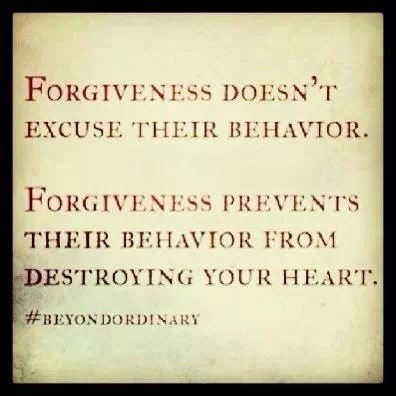 Forgiveness is freedom. Freedom to love again. Freedom to be happy again. Freedom to be confident again. Freedom to believe in yourself again. Freedom from bitterness. Freedom from anger. Freedom from pain. Forgiveness is freedom. Be free. ← Do What Makes You Come Alive!